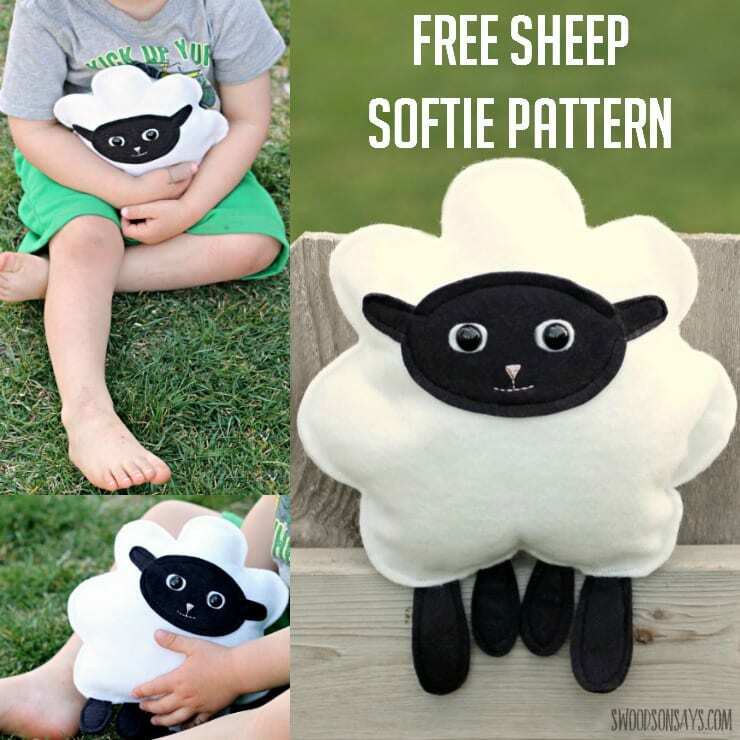 Sew up a stuffed animal for baby with this free sheep softie pattern! This simple stuffed animal sewing pattern would be great for kids to sew themselves, and is the perfect huggable size. Find the stuffed sheep softie pattern here.